Northumberland Light Blues Club met for their third annual Christmas gathering, filling the restaurant to the brim! 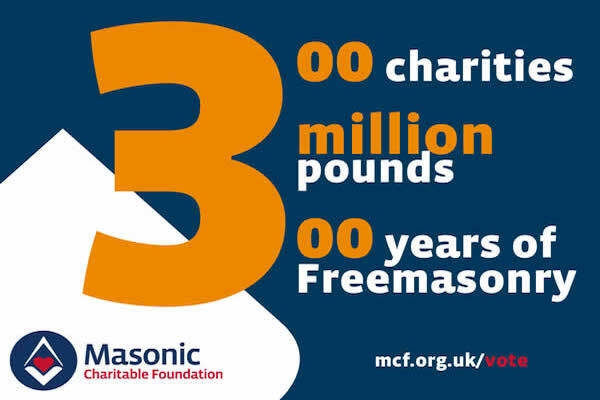 To celebrate the 300th anniversary of the United Grand Lodge of England, the Masonic Charitable Foundation has a £3Million special fund that will be available to 300 charities. 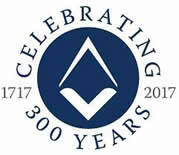 As you are no doubt aware, 2017 is a special year where we are celebrating the 300th anniversary of Freemasonry. 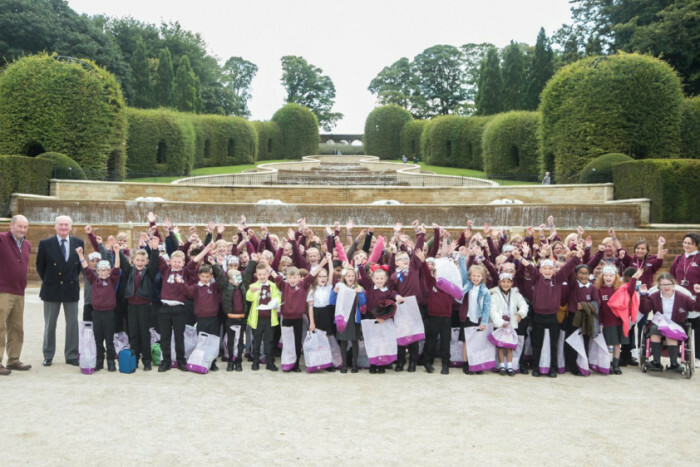 Do you want to be part of the celebration at the Royal Albert Hall on 31 October and be part of the celebration? 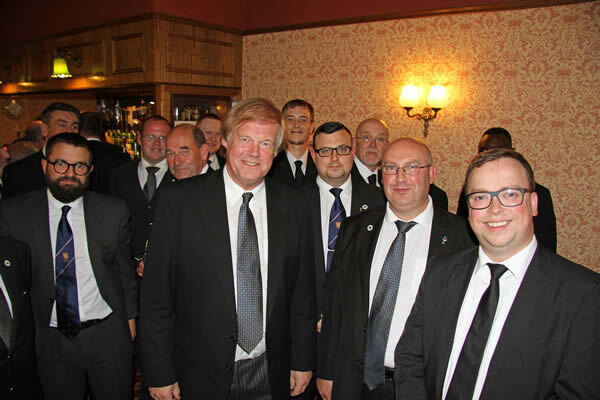 Recently at a celebration dinner to mark the 300th anniversary of the United Grand Lodge of England, Northumberland Freemasons gave away £300,000 to local charities. 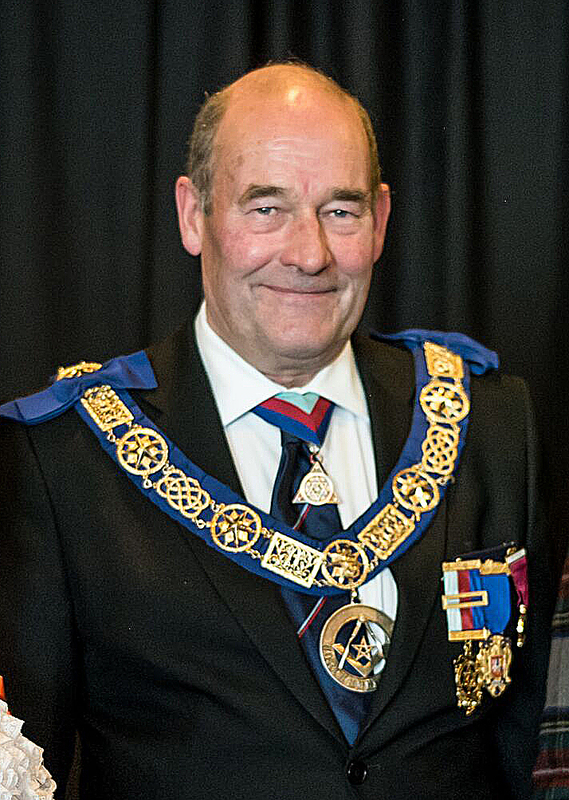 Assistant Grand Master, Sir David Hugh Wootton visits the Province of NorNorthumberland to give inspiring speech. At a celebration dinner to mark the 300th anniversary of the United Grand Lodge of England, Northumberland Freemasons gave away £300,000 to local charities. Freemasons from Newcastle in the south, Haltwhistle in the west, Newbiggin by the Sea in the east and Berwick in the north are looking forward to 2017 when they will be celebrating the organisation’s 300th birthday. 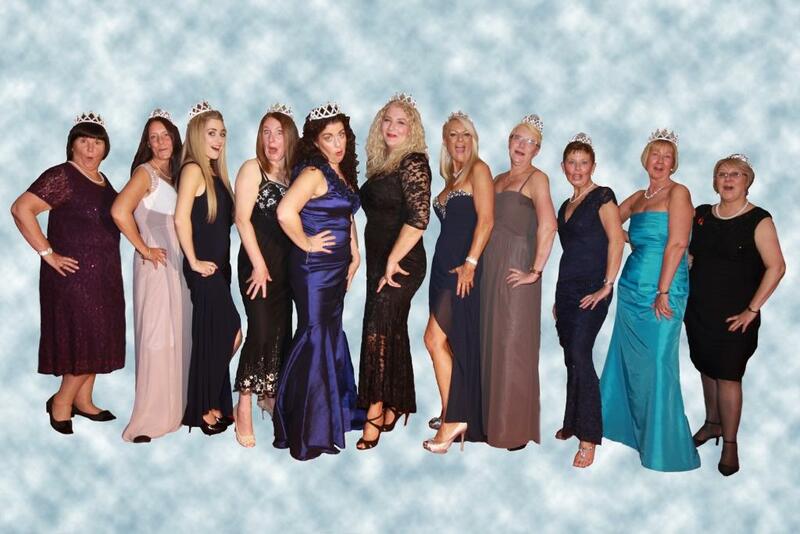 The beautiful ladies of Lodge Sion turn up the heat as they reveal a new limited edition calendar in aid of the Masters Charity. Check them out!